Mama, we’ve made it! 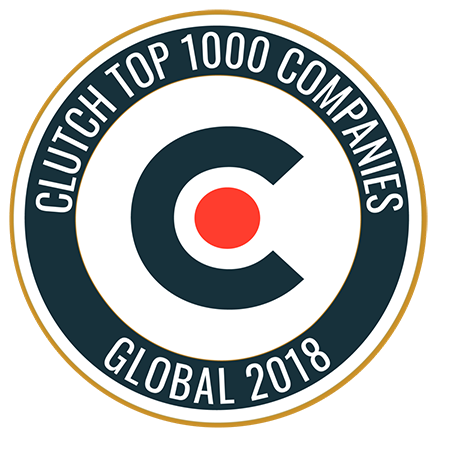 This past Friday, BIGfish was named to Clutch’s list of top PR agencies.  After landing on their Boston list in 2015 and 2016, BIGfish was recognized in Clutch’s first-ever global press release, announcing the best digital and traditional agencies worldwide. Meet Our New Team Member, Anna! The BIGteam keeps getting bigger! We're excited to have our new account coordinator, Anna McGeady, join us. BIGfish Client Beaver Country Day School Accepted to Present at SXSWedu 2017!